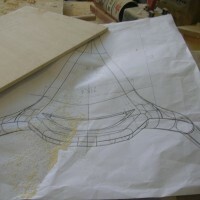 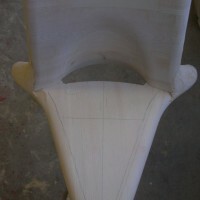 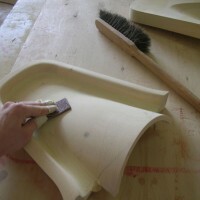 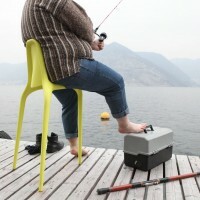 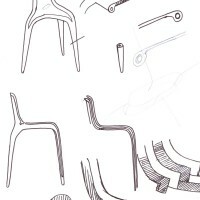 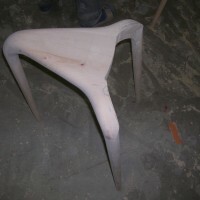 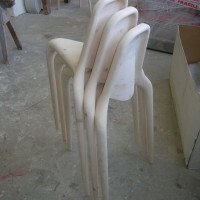 Back in 2009, we featured the NONO’ Chair, designed by Stefano Soave, when it was just a prototype. 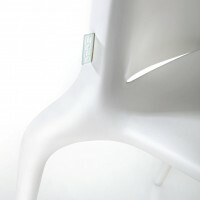 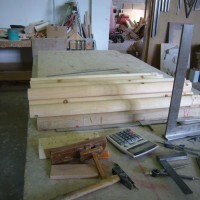 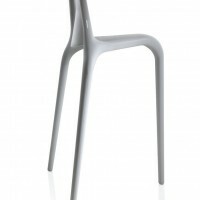 Now NONO’ has been announced as a real product, manufactured by Alma Design. 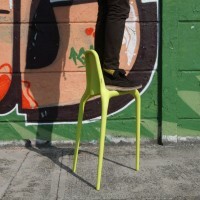 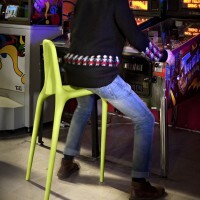 NONO’ was born by analizing new ways of sitting of young people, who are always ready to find seats everywhere and transform every support in a sitting. 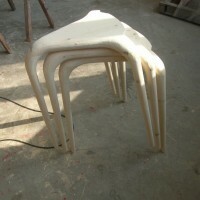 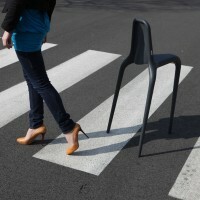 The name is made by two negations NO Chair_NO Stool, indeed NONO is a new way of ischial sitting. 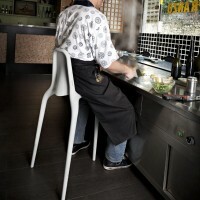 This type of sitting allows people to lean on it in a semi-sitting position and to partially put down the body weight on the standing during temporary waitings. 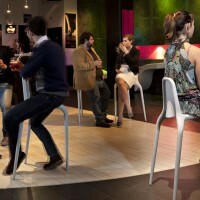 NONO’ is a new way to “seat down”, perfect for home, contract spaces, bars and restaurants, that become its natural habitat. 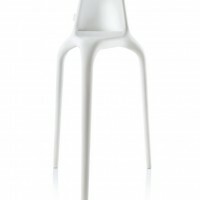 Light, dynamic and stacking, realized in polypropylene filled with fiberglass and printed in air moulding technology. 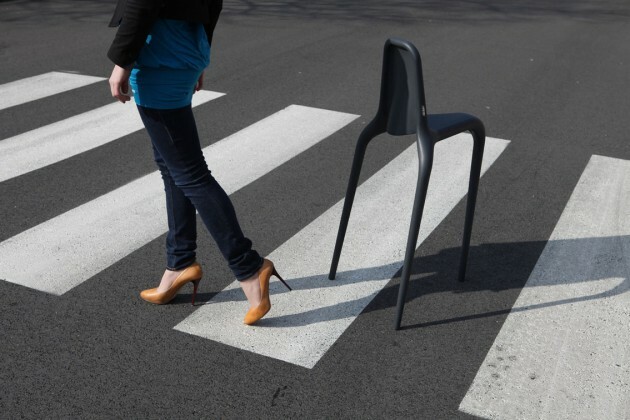 UV-resistant material. 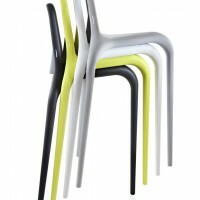 Visit the Alma Design website – here.